At PCR Technologies we are constantly developing our high speed CNC machining services to meet the needs of our long-term customer base. 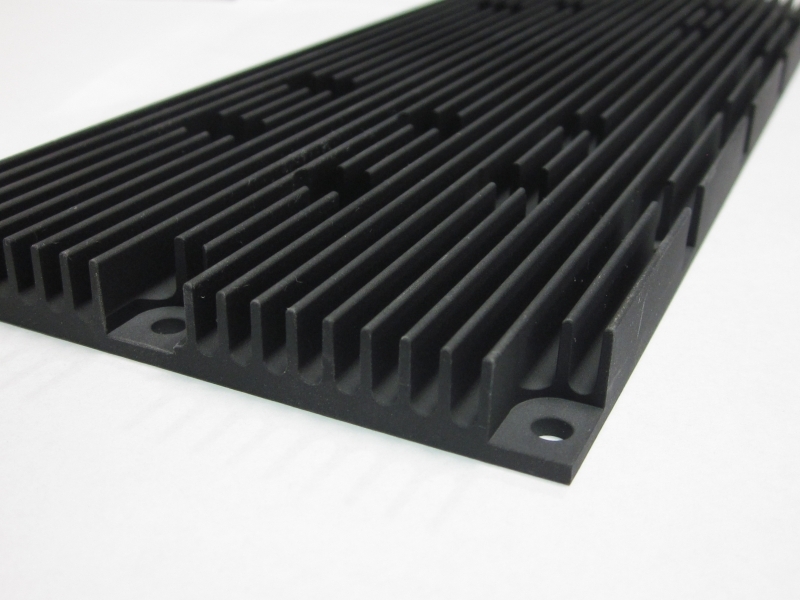 We strategically leverage our expertise and experience with our state-of-the-art CNC Machining Centers to deliver modified extrusion or custom bonded fin heatsinks that our customers rely on. Because our clients, in industries such as aerospace & defense, transportation and telecommunications require durable, reliable components, we ensure consistent processes through our AS9100D & ISO 9001:2015 certifications. In addition, we are also ITAR registered and RoHS compliant. We succeed when our customers’ succeed. That’s why we’re focused on constantly improving quality and delivery times while doing what we can to drive out costs. To learn more about all of our capabilities, see the table below or contact us directly.